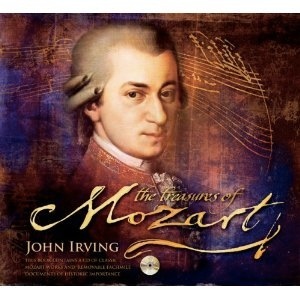 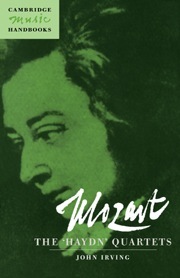 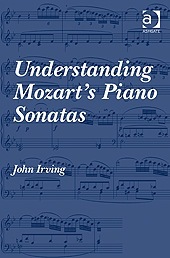 I have written five books on Mozart focusing mainly on his instrumental music (keyboard works, concertos, chamber music). 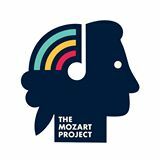 The Mozart Project is the first digital interactive book on Mozart, released in 2014 for iPad by The Pipedreams Collective. 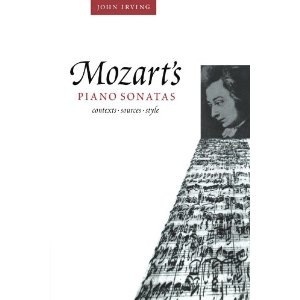 I am a major contributor to this project, featuring chapters on Mozart’s Concertos and Chamber Music, along with numerous audio and video interviews and filmed performances of extracts from Mozart’s chamber music and concertos (with Ensemble DeNOTE).